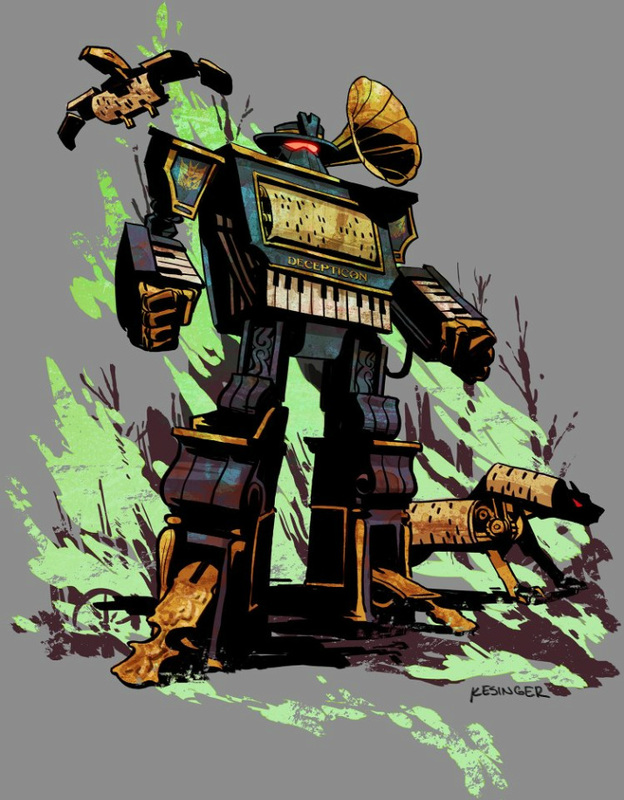 Brian Kesinger's Transformer: "Soundwave" is Art for the Imagination! 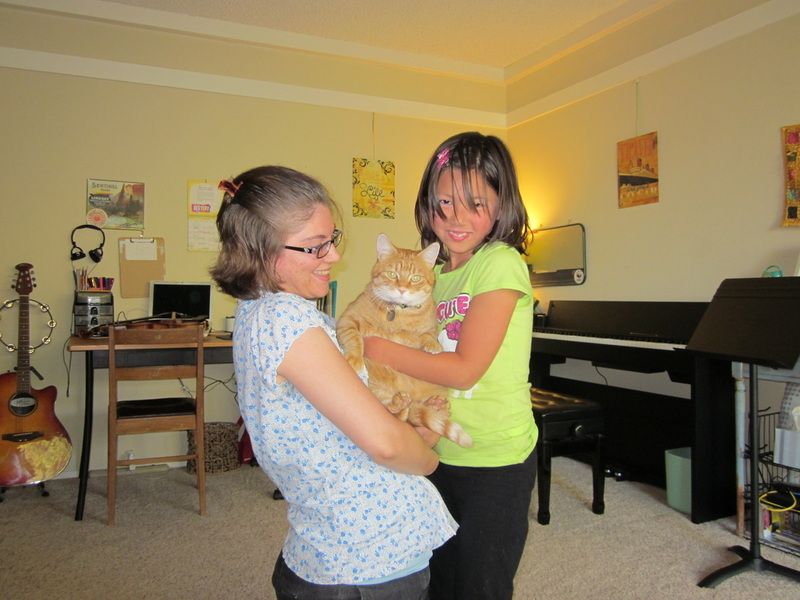 Mr. Magic McCuddles: Studio mascot and T.A.! 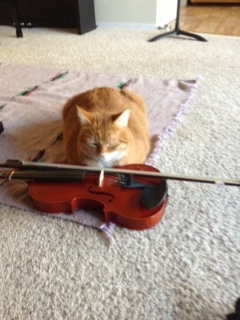 Here he's warming the heart of violin student P.D. Photo courtesy of Rina T.